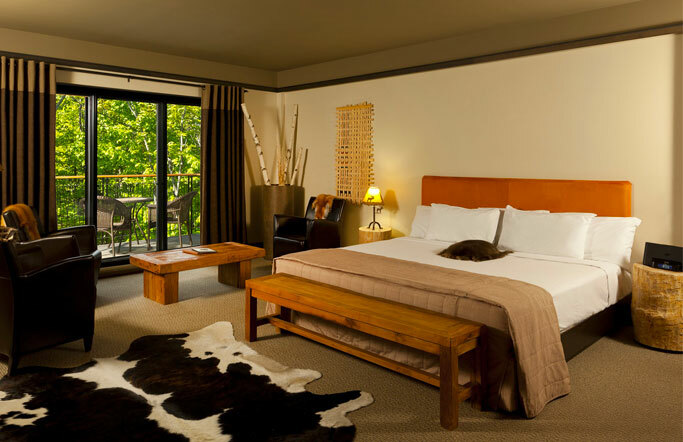 Located in Wendake, our 4-stars boutique hotel is a place where tradition meets modernity. 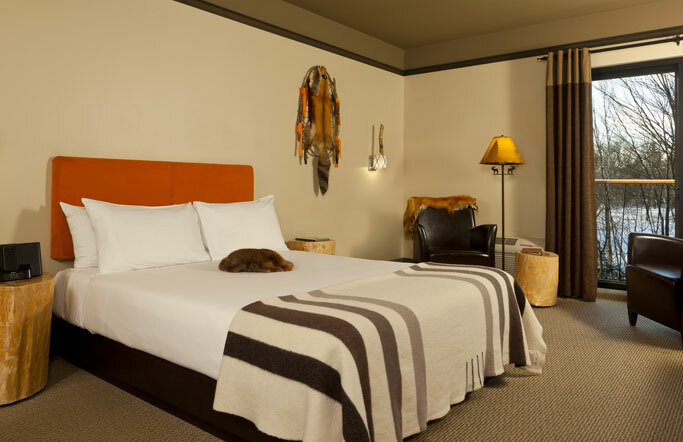 The rooms will charm you with their comfort and their decor, inspired by the culture of the First Nations. 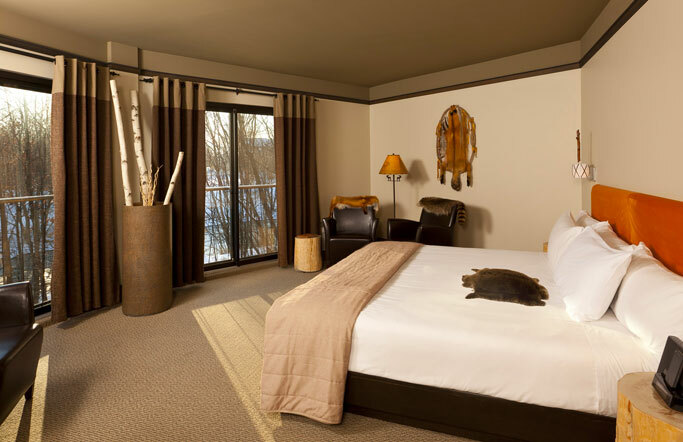 From your room, you will have pleasant moments of relaxation while listening to the Akiawenrahk 'river which faces all of our rooms. You will feel far from the city by being only minutes away! In a splendid modern decor by the purest traditions that gives the impression of being in nature, with its tree trunks peeled as columns and its skins of wild animals. They serve a menu inspired by the First Nations culture. This is an opportunity to taste wild game meats, sauces made from native berries and differents herbs from the boreal forest. 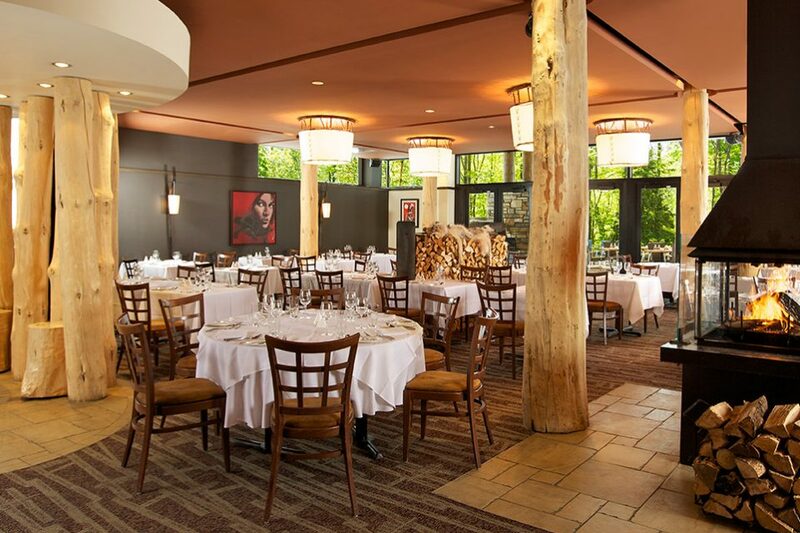 The restaurant offers you food and wine pairings (by our sommelier), homemade smoked fish and wild games, local and organic products, signature dishes, a sharing menu, a private lounge, and indoor and outdoor fireplace and one of the most beautiful terraces in Quebec!  You are organizing an ungorgettable event in Quebec and looking for an exceptional place ? Treat yourself to a unique place that combines tradition and modernity. 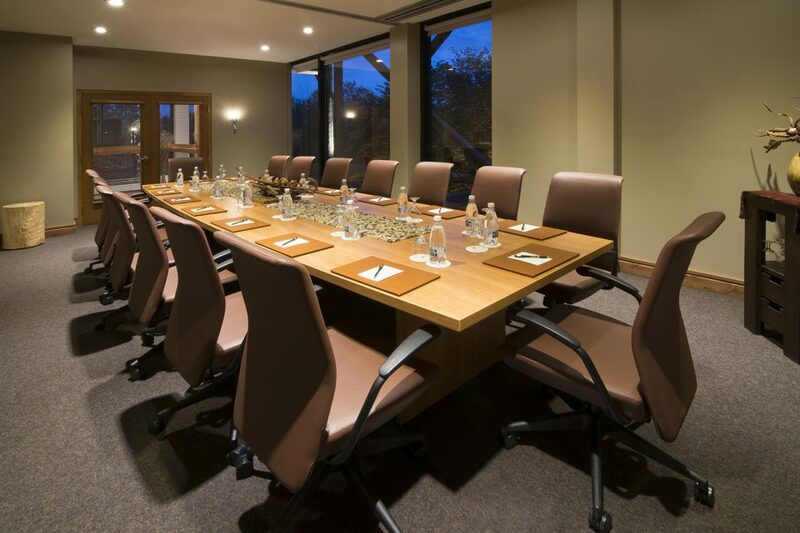 We have several meeting rooms that can accommodate up to 220 people. Different package are offered to discover the gastronomy and culture of the hotel. 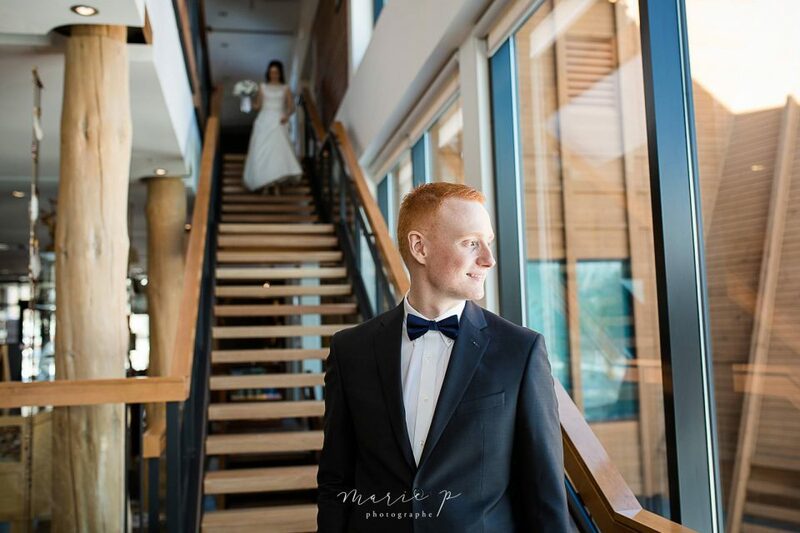 For a wedding in one place: indoor or outdoor ceremony, a beautiful site for photography sessions, unique gastronomy in the world and a reception room for up to 160 people. 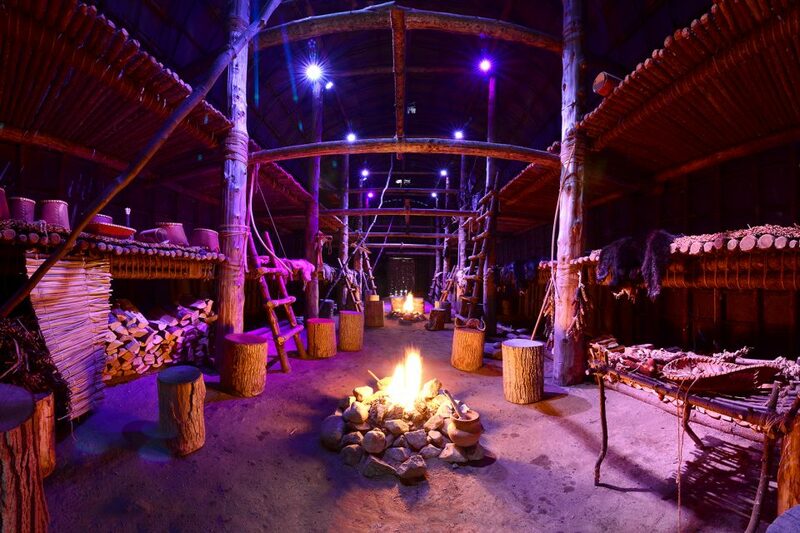 You will be charmed by this decor of the First Nations. Our indoor pool and paddling pool allows you to enjoy a relaxing area giving you a view on the nature. It’s open from 7 am to 9 pm and free for hotel guests. 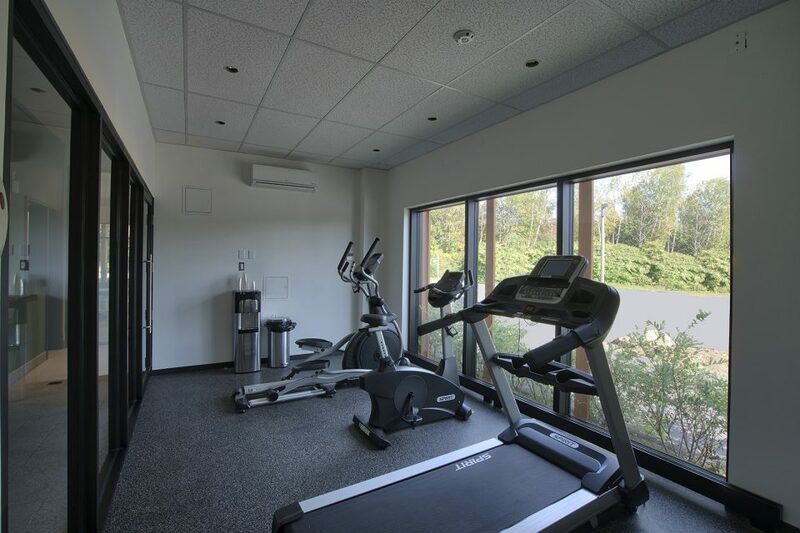 Enjoy our fitness room and its cardio equipment: stationary bike, treadmill, elliptical and weights and alters. Massotherapy, body treatments, Nordic baths, yurt and waterfalls are just the main activities available.  The clientele is invited to live a multi-sensory experience with an aboriginal flavor based on body care and relaxation. Discover our packages including all the night at the hotel and meals and combined them with a multitude of unique activities to discover our history and our culture. 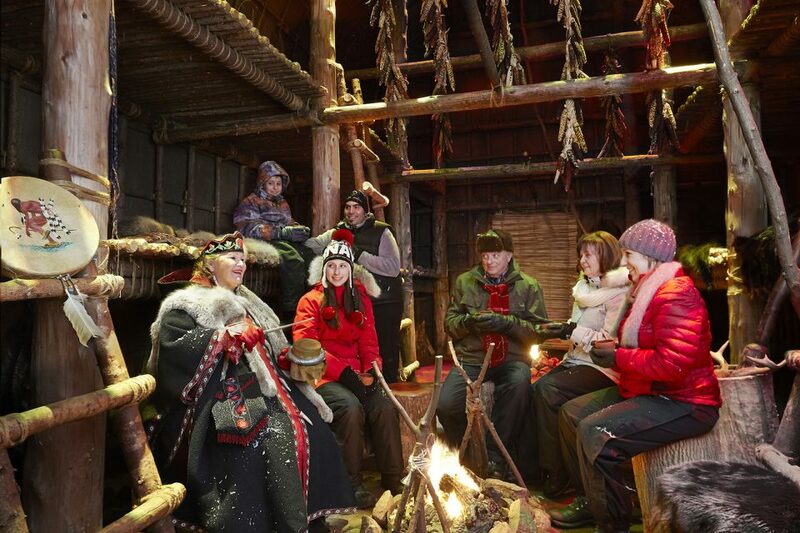 It is a journey in the history of the Wendat Nation in the pre-contact period that is offered to visitors of the Ekionkiestha National Longhouse throughout the year. The story of a living culture and objects imbued with tangible memories. In an interactive way we present to you an exceptional collection that explores the themes of territory, memory and knowledge. 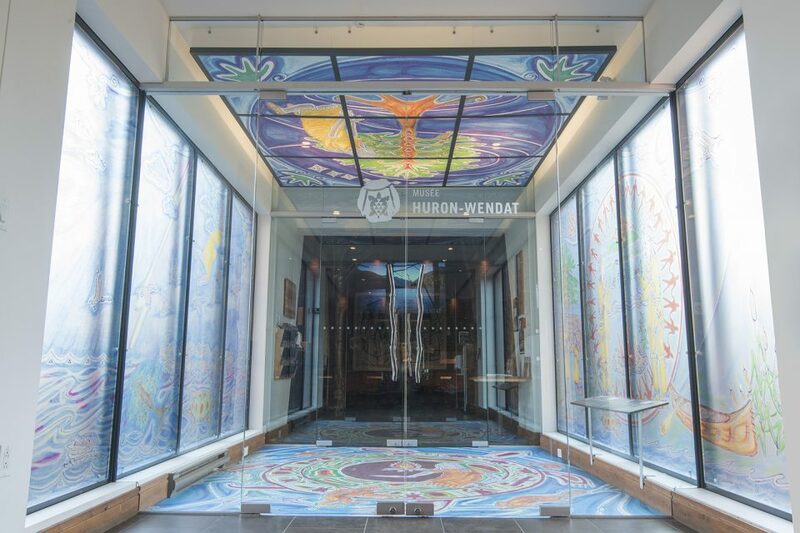 With its permanent and temporary exhibitions, audioguides, cultural activities, guided tours and its national longhouse Ekionkiestha ', the Huron-Wendat Museum invites you on a journey through time and history.